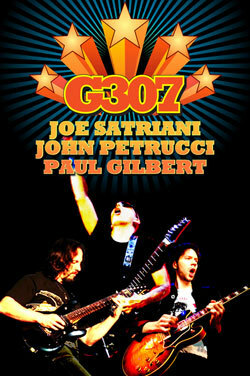 Paul Gilbert to join G3 tour for 2007! 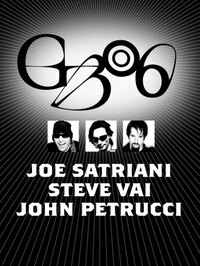 The 2007 incarnation of G3 will feature Joe Satriani, John Petrucci, and Paul Gilbert (!) The new tour will kick off March 14th in Phoenix, with more US dates throughout March and April. There are 5 dates confirmed so far, with more to follow shortly.